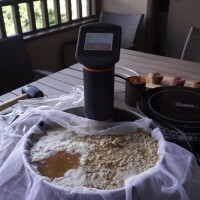 Joe Formanek of Bolingbrook, IL, member of the Urban Knaves of Grain, won a gold medal in Category #2: Pilsner during the 2006 National Homebrew Competition Final Round in Orlando, FL. 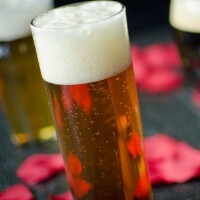 Formanek’s Pilsner was chosen as the best among 153 final round entries in the category. 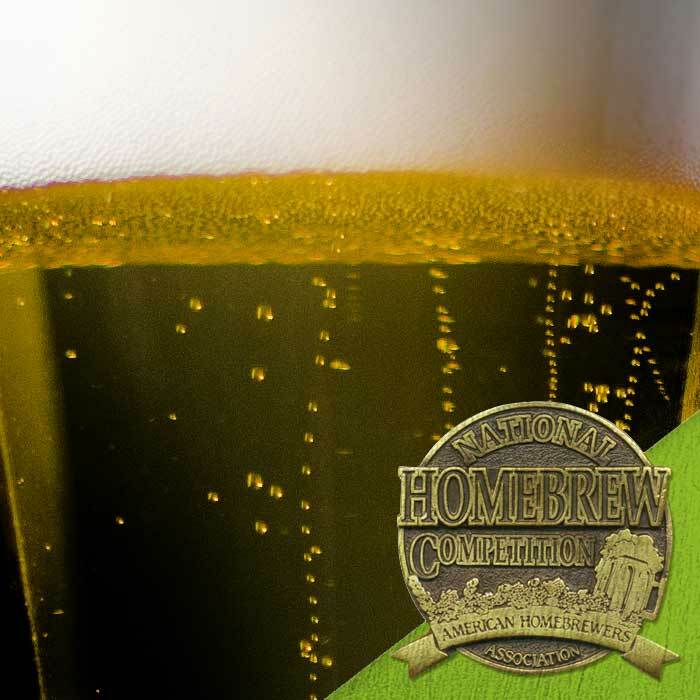 To see other winning homebrew recipes from the 2006 National Homebrew Competition, visit our archive of National Homebrew Competition winners. 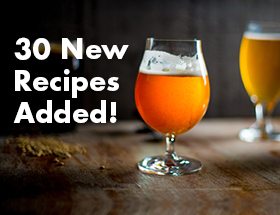 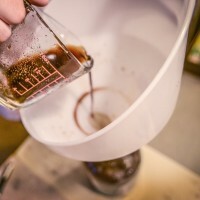 This homebrew recipe is only available to current AHA Members.